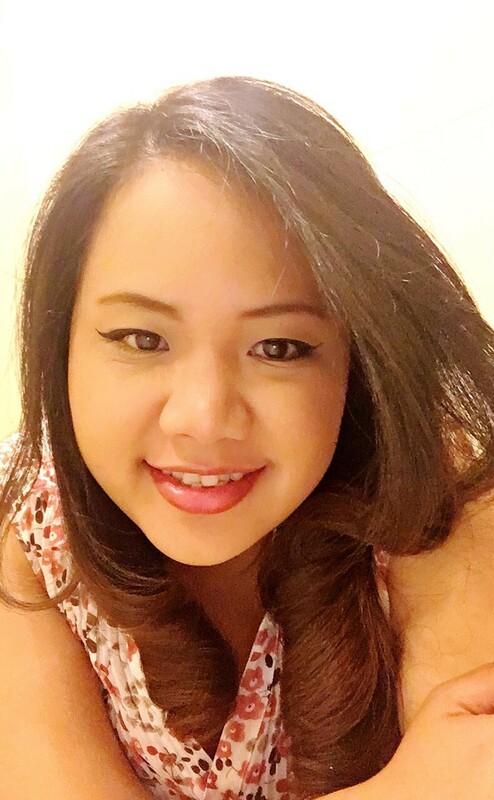 At SYSTEMIQ, Risha set up and manages the Jakarta Office. Risha graduated from Sekolah Tinggi Pariwisata Bandung (National Hotel Institute – NHI). She has 15 years of experience in supporting operations in various hospitality and consultancies agencies. During her tenure, Risha was responsible across several functions ranging from sales management, administration management in human resources and training, finance, support in information technology, travel management, data quality assurance, and event management. She is a strong team player and has extensive experience in leading teams and managing countless events.